Iceland has not been dubbed 'the land of volcanoes' for no reason: the little island nation has world's highest number of volcanos per capita. Unsurprisingly, Icelanders get to experience deadly eruptions every now and then. Today, one of the most dangerous volcanoes is ready to erupt anytime. Hekla, one of the world's most active volcanoes, is heading towards a powerful eruption and may cause a huge international disaster, researchers warn. "Mount Hekla is a very dangerous volcano," Páll Einarsson, professor of geophysics at the University of Iceland, told the Icelandic newspaper Vísir. According to Einarsson, Hekla now has accumulated more magma and higher pressure than before the two recent eruptions and is therefore "ready to go off anytime." Located only about 100 kilometers east of the Icelandic capital Reykjavik, Hekla is a popular tourist destination, with 20-30 aircraft flying around it daily. According to Einarsson, Hekla has a tendency towards explosive eruptions. Therefore, he called upon locals and tourists to stay away from the volcano. — Gray Line Iceland (@GrayLineIceland) 18 мая 2016 г. ​Last time Hekla had an eruption was 16 years ago, in February 2000. Between 1970 and 2000, eruptions happened in ten-year intervals. However, a hiatus of 16 years is still not exceptionally long for Hekla. Between the 1500s and 1970, Hekla eruptions happened every 35 years on average. During the Middle Ages, Europeans called the volcano the "Gateway to Hell." Iceland has over 30 active volcanoes. In 2010, Eyjafjallajökul's eruption caused chaos for European air traffic, as ash plumes shut down several countries' airspace. Remarkably, in Icelandic terms, Eyjafjallajökull is considered a minor volcano. 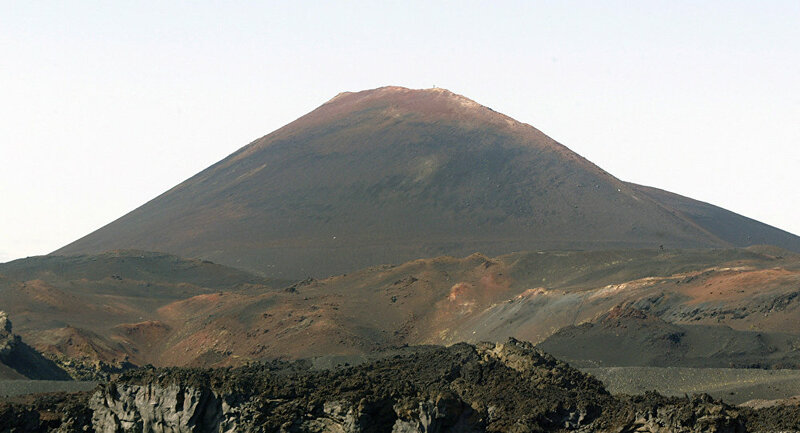 The most fatal was the eight-month-long eruption of the volcano system Lakagígar, which happened in 1783 and 1784. 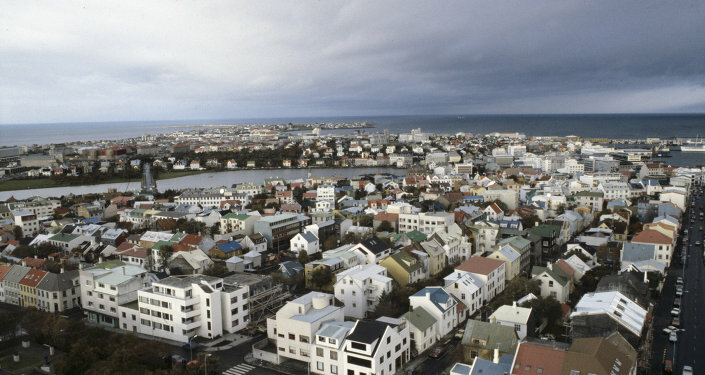 Acid clouds and sulfur dioxide compounds killed half of Iceland's livestock population, which lead to a famine, killing a quarter of Iceland's human population. The aftermath of the eruption resulted in a drop in global temperatures, as a record mass of sulfur dioxide was spewed into the Northern Hemisphere. This caused crop failures in Europe and even droughts in India. All in all, the eruption has been estimated to have killed over six million people globally, thus ending as the all-time deadliest. Over the past 500 years, Iceland's volcanoes have erupted a third of the total global lava output.